It was just announced that Rena Sofer has been casted to play Queen Eva. 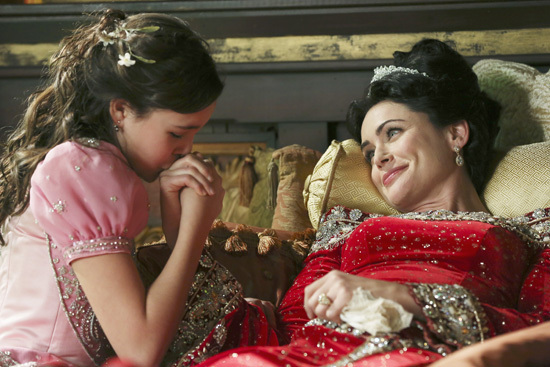 Queen Eva is Snow White’s biological mother. We will see Sofer appear in episodes when Snow White (Ginnifer Goodwin) has flashbacks of her past. There is no word on what episode she will be featured in yet. 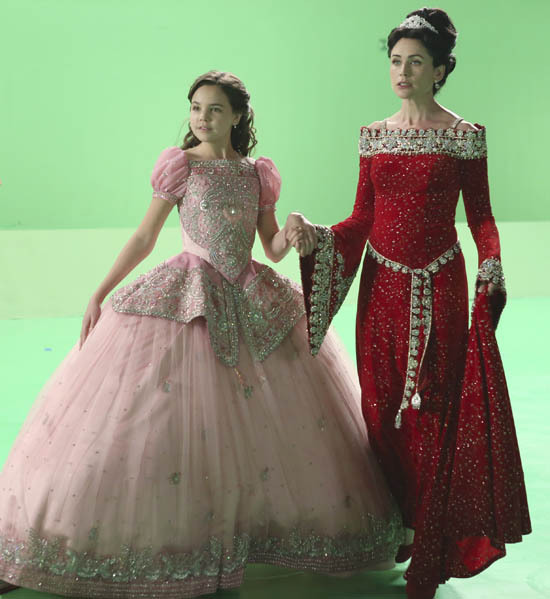 Sofer will be appearing along with young Snow White (Bailee Madison). According to TVGuide.com, we will see her in at least one episode sometime around March 2013. However, we do know that Queen Eva will have an unexpected connection with someone we already have seen. As we all know, Queen Eva’s future is short. 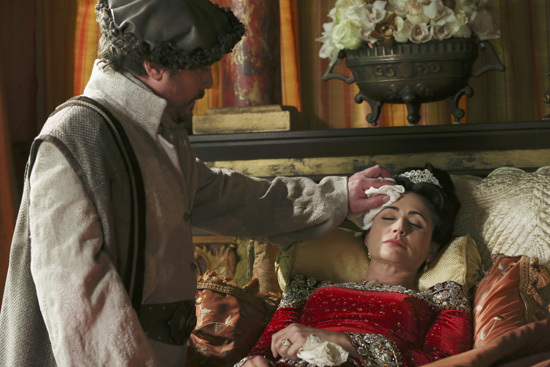 We know this because Snow White’s father, King Leopold (Richard Schiff), marries Regina (Lana Parrilla) and that is when Snow White comes to live in their kingdom. The only thing we can predict is that the journey should be very interesting.